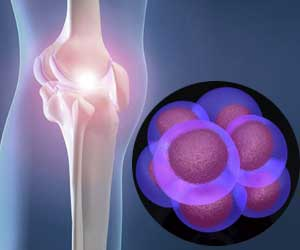 Your own cells are used to regenerate your joints and spine. Chronic pain in your neck, shoulder, elbow, hips, lower back, knees, ankles, and other joints is frustrating to manage. If your joint pain treatment has been a series of minor temporary fixes and, more often, disappointing failures, you may feel like surgery is your only option. The truth is, you can heal joint pain without invasive procedures, using the body’s own regenerative stem cells… and Tampa’s Regenerative Orthopedic Institute is one of the region’s most experienced specialists. 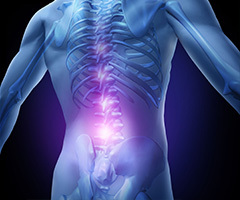 Back surgeries and joint replacements have serious risks, limited rates of success, and long recovery periods. However, our stem-cell and blood platelet procedures are available in our Tampa joint therapy center without surgical risks like general anesthesia and slow, painful recovery times, while also being available at a fraction of the cost. Non-surgical therapies like stem cells and Platelet Rich Plasma (PRP) harness the body’s healing potential through a natural process that combines growth factors and bioactive cells to repair joints and end knee pain, shoulder pain, back pain, cartilage damage, ligament damage, tendonitis, and injured discs without surgery. The state-of-the-art science behind stem-cell joint therapy is a key area of practice for Dr. Erick Grana, one of Tampa’s top Physiatrist and Pain Management Specialists. Board-certified in Physical Medicine, Rehabilitation, and Electrodiagnostic Medicine, Dr. Grana has been performing spinal injections and non-surgical joint therapies for more than 12 years. 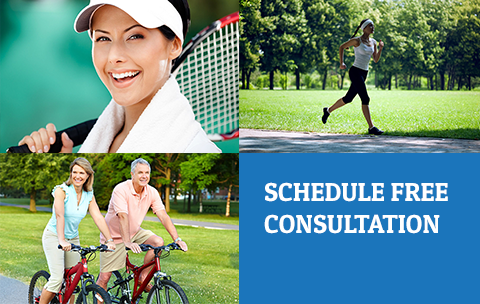 Want to learn more about what stem cell therapy can do for you?